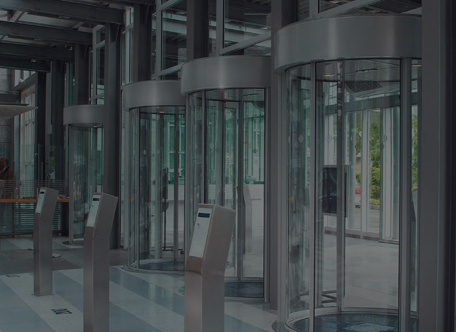 Why JM Entrance Automation ? 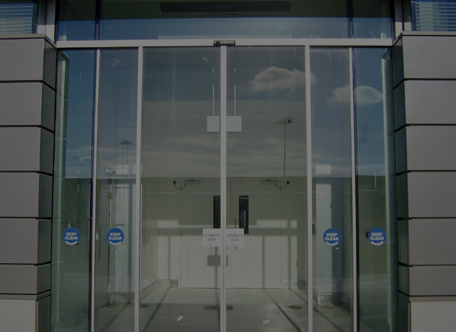 As a leading provider of automatic door technology, JMEA has a commitment to quality, precision and innovation makes the company's products a first choice among architects, specifiers, and designers in the commercial building sector.Using the very latest technology and finest materials we supply, install and maintain the highest quality entrance automation systems. Our capacity for understanding our customer's concepts and a balanced proportion of creativity and technical know-how determine our thinking and our actions. We can show you how even unconventional solutions can be achieved at reasonable cost with our wealth of expertise.We are striving for unconventional solutions to realise our customer's ideas in the best possible way.